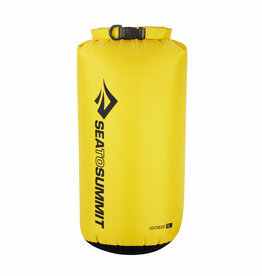 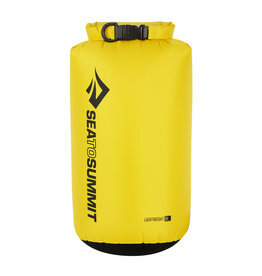 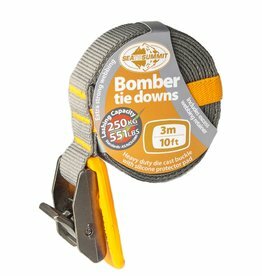 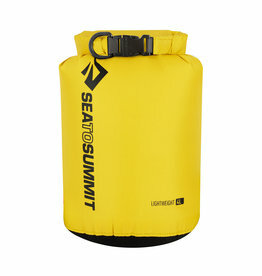 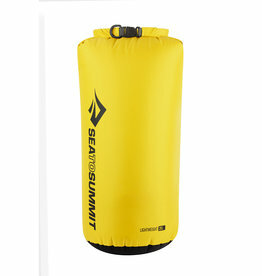 The Sea to Summit brand provides innovative gear and serves a growing band of outdoor enthusiasts all over the world. 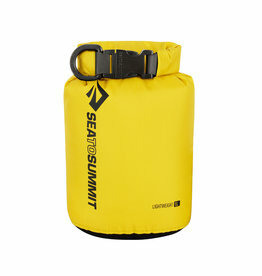 We invite you to find your Sea to Summit products at Surf, Wind and Fire. 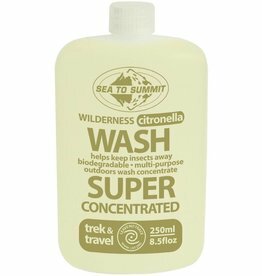 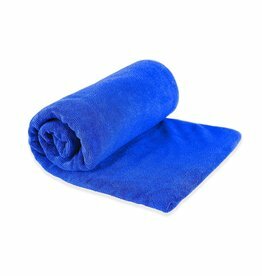 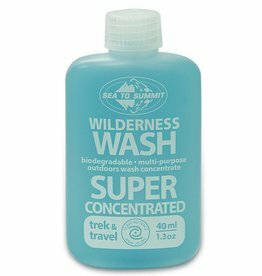 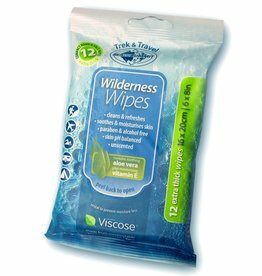 Sea to Summit Wilderness Bath Wipes, Large 8 x 12"